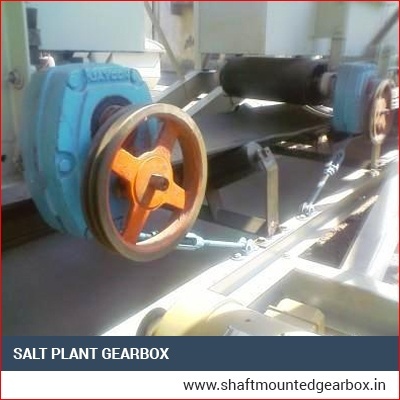 We are engrossed in manufacturing and supplying salt plant gear boxes. Our expert designers design them keeping in mind the diverse applications of the machineries in the salt plant. 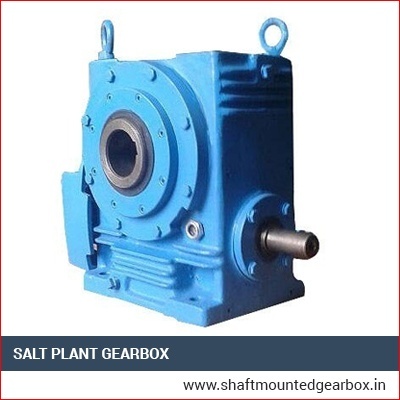 These gear boxes are made in compliance to the industrial norms employing finest grade material and components together with contemporary technology. These are methodically checked by our Q.C. department to get flawless products. 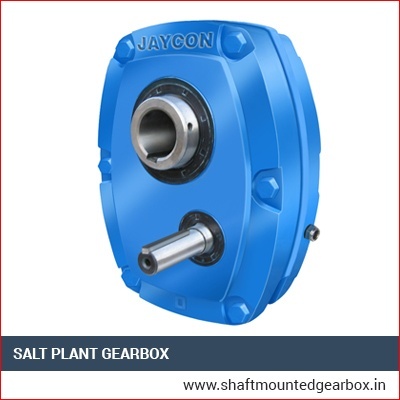 The accessible gear boxes are commended by our clients because of their features like smooth functioning, user-friendliness, low maintenance, robustness, incredible corrosion resistance and high tensile strength and impact resistance. We supply these products at reasonable price.